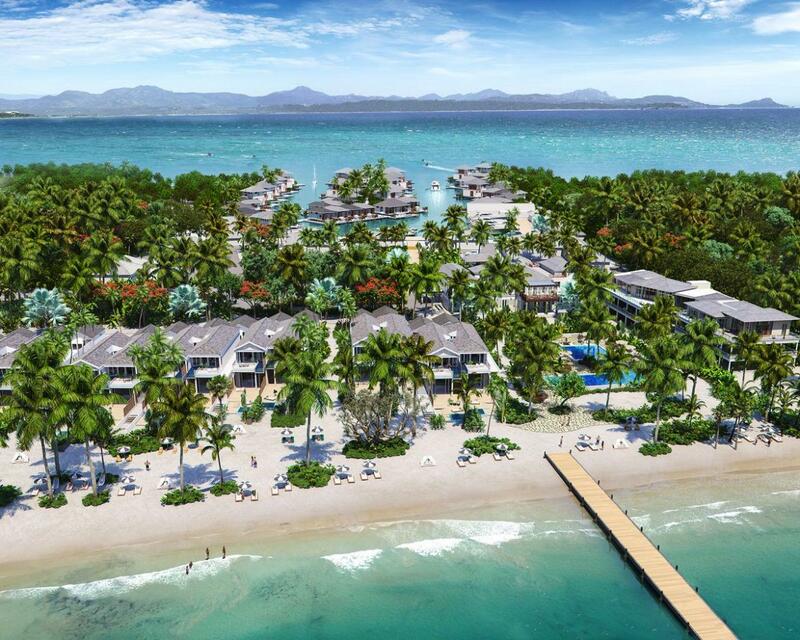 There’s a great reason to usher in the new year: about 40 new luxury hotels will open on beaches around the world in 2017. 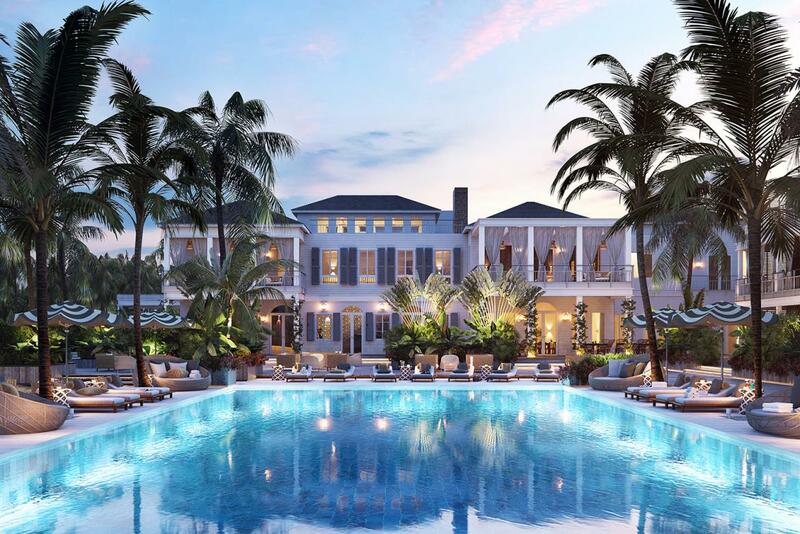 Two major regions seem to be winning the race: Asia, catering both to an ever growing elite of local HNWI and international travelers in search of escape; and the Caribbean, Mexico and Southern US where demand from wealthy Americans and Europeans is stronger than ever. Half of those hotels are run by major chains (yet they feel very unique) and the rest demonstrate the steady development of smaller groups, betting on a more personal story. 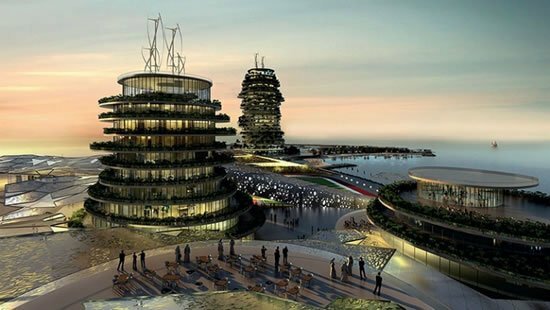 So take notes, and start dreaming of your next holidays right now.There are more options too, be sure to check our exhaustive list of the most anticipated Luxury City Hotels and most anticipated country hotels from around the world that are opening in 2017. 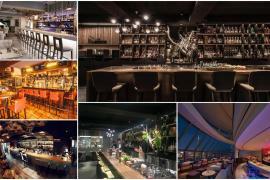 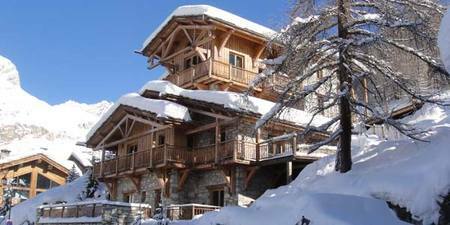 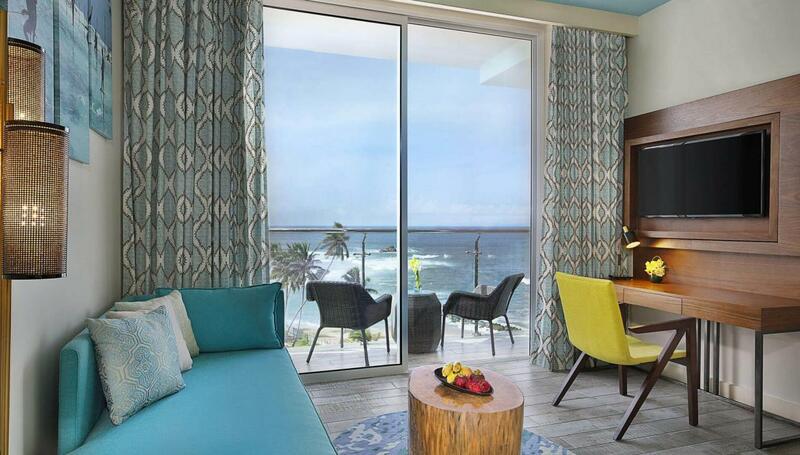 A chic destination and a “grown-up” environment promise the warmest of welcomes. 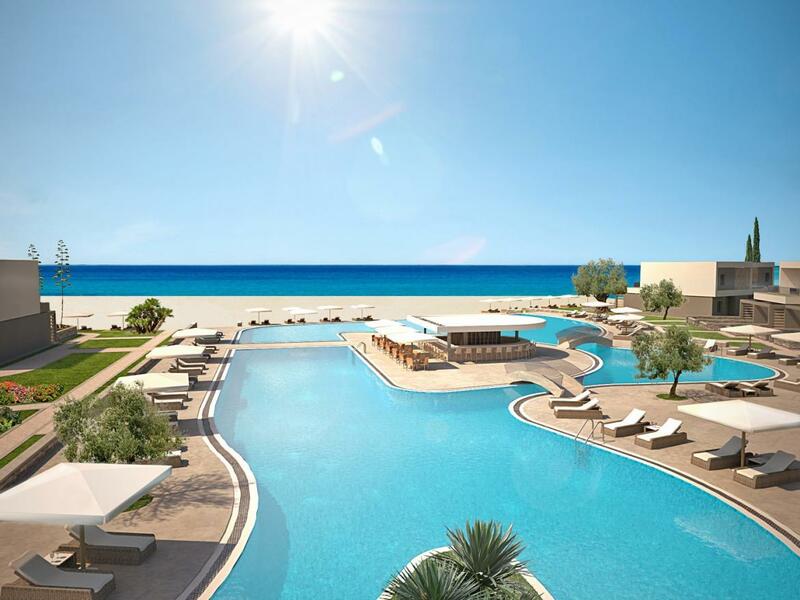 The resort will offer 80 open-plan suites and 56 spacious rooms with plenty of entertainment options: a private beach, indoor and outdoor heated pools, an exclusive spa with 6 private treatment rooms including a couple’s suite with private steam bath, a special Thai massage cabin, Jacuzzi, gym and gourmet restaurants. 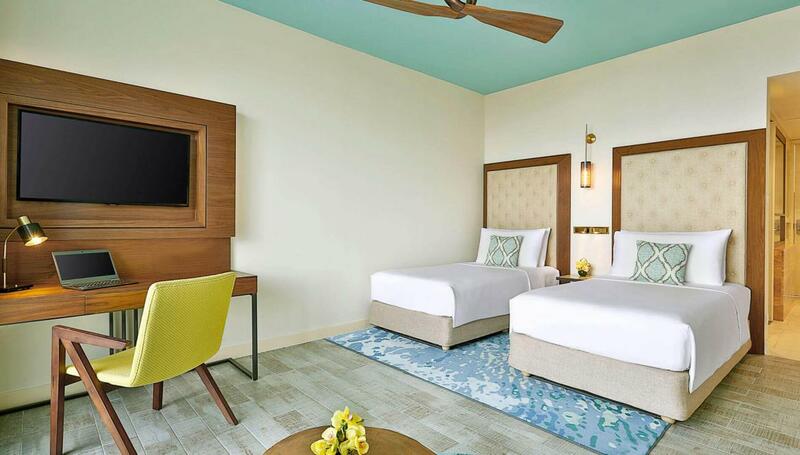 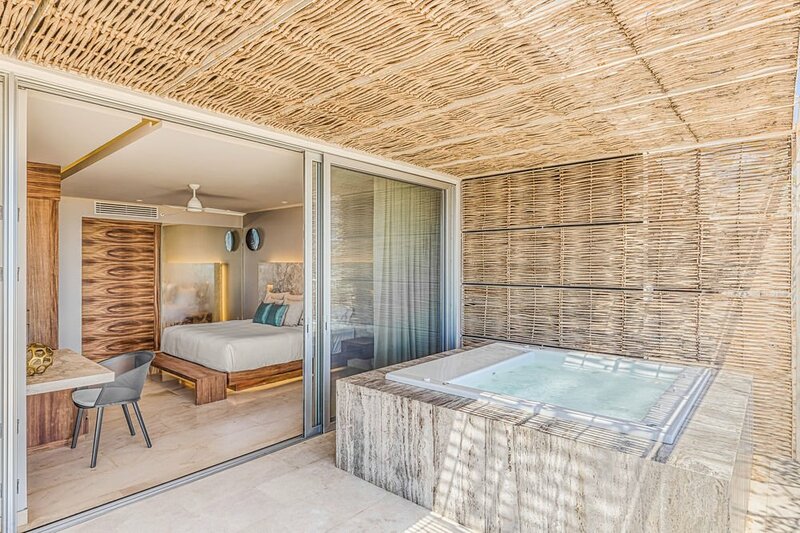 Andaz Mayakoba Resort is an upscale property featuring 173 rooms and 41 luxury suites on the Caribbean beachfront just north of Playa del Carmen. 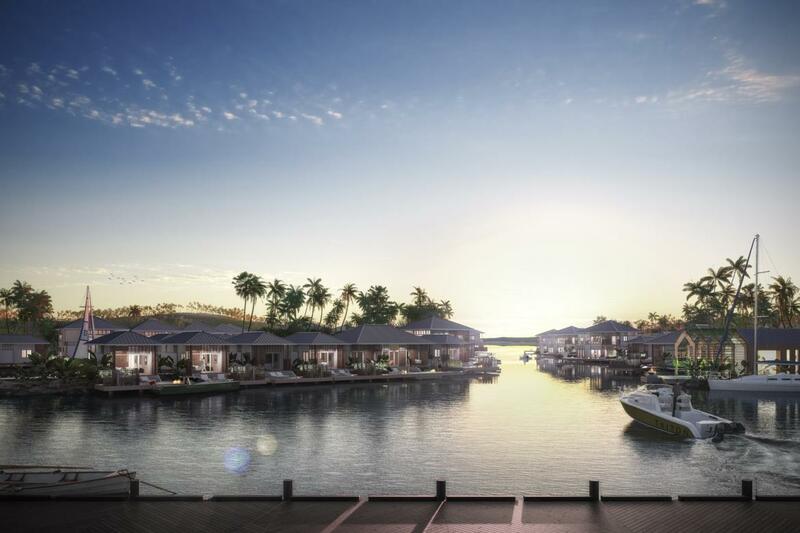 The resort is surrounded by tranquil lagoons and lush vegetation with nature trails winding throughout the preserved mangrove. 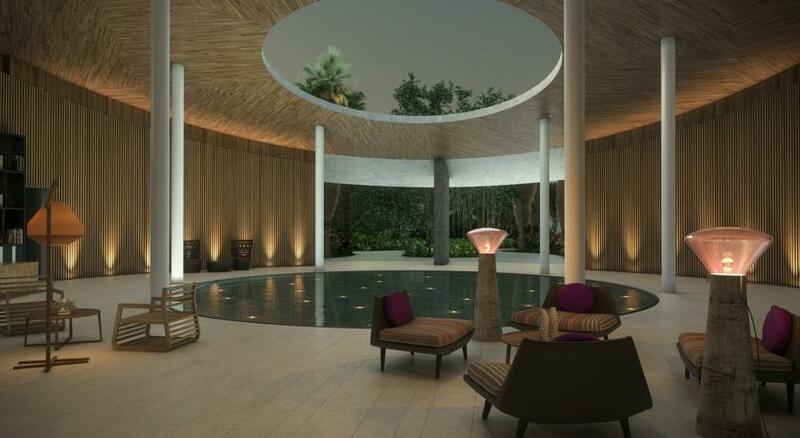 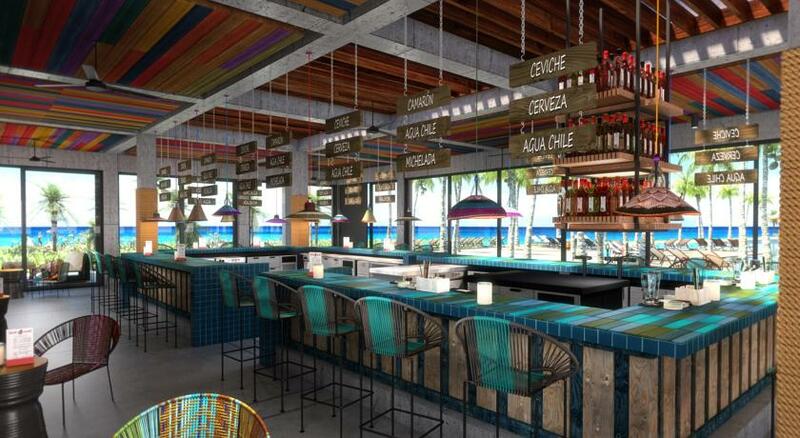 Andaz Mayakoba Resort also boasts 3 pools, a 1,000sqm Naum Spa and fresh local cuisine at 4 different venues. 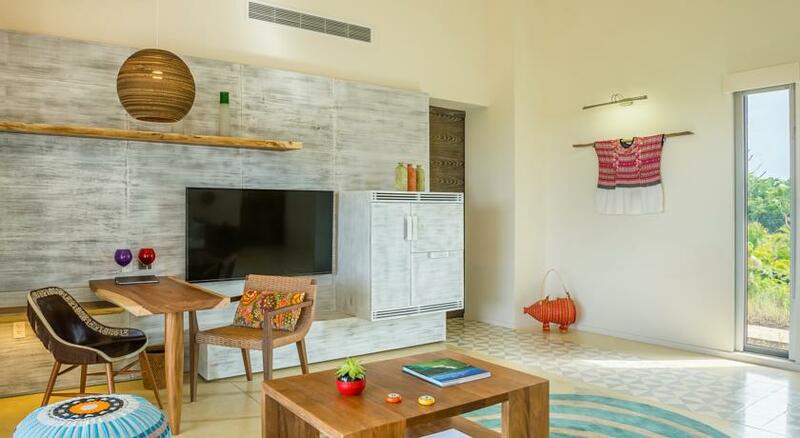 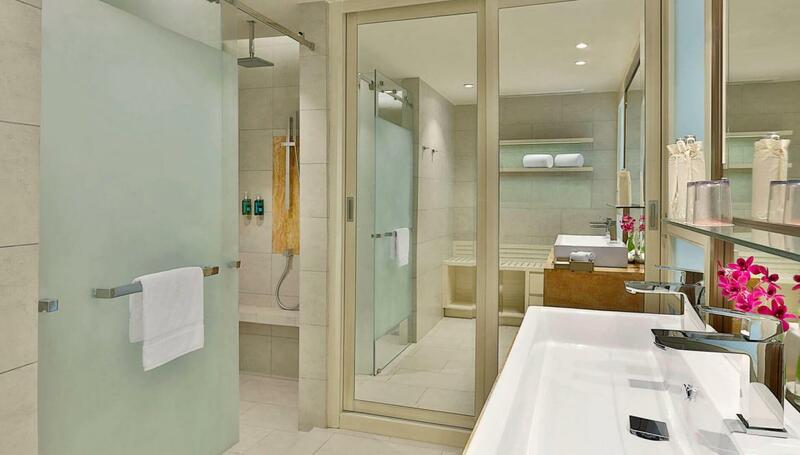 Amari Galle is the newest addition to luxury accommodation in Sri Lanka. 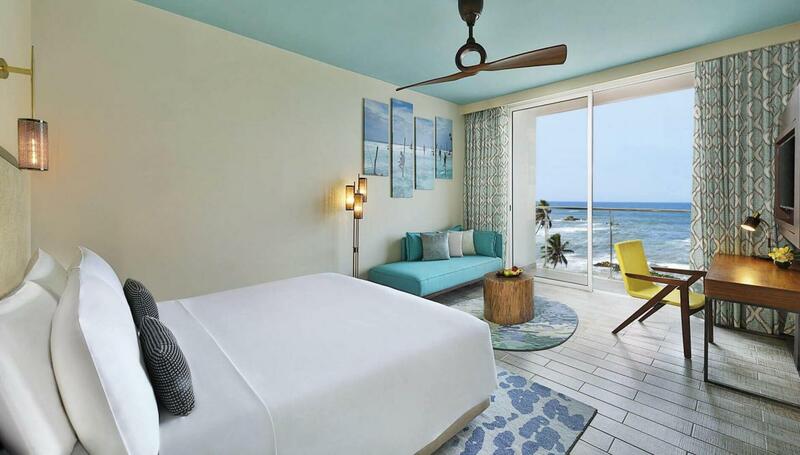 Located on a long beach on the southwest coast of the island, the resort sits just a few minutes from Fort Galle, a UNESCO World Heritage Site. 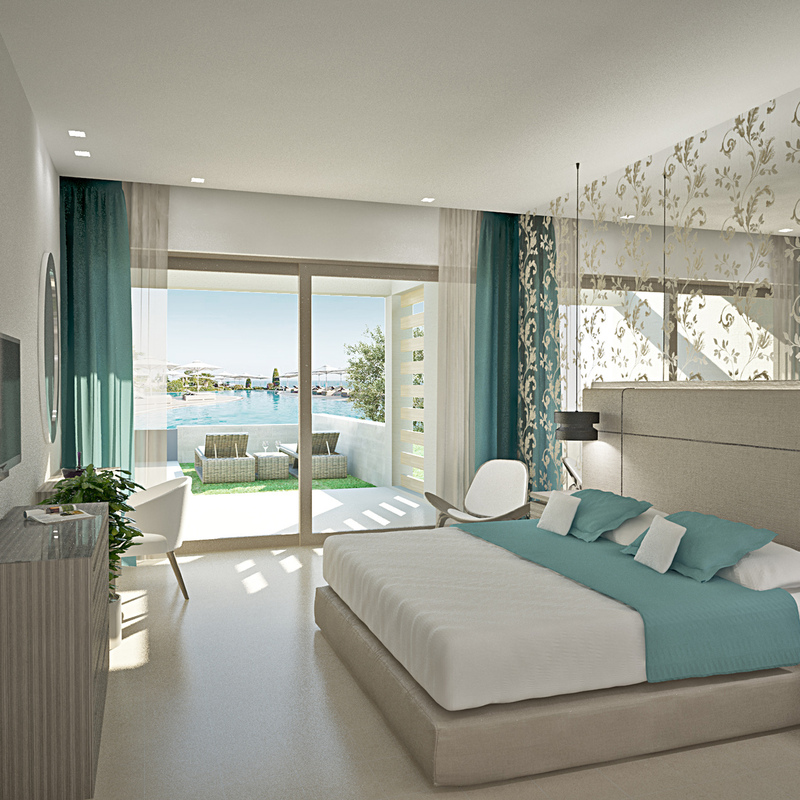 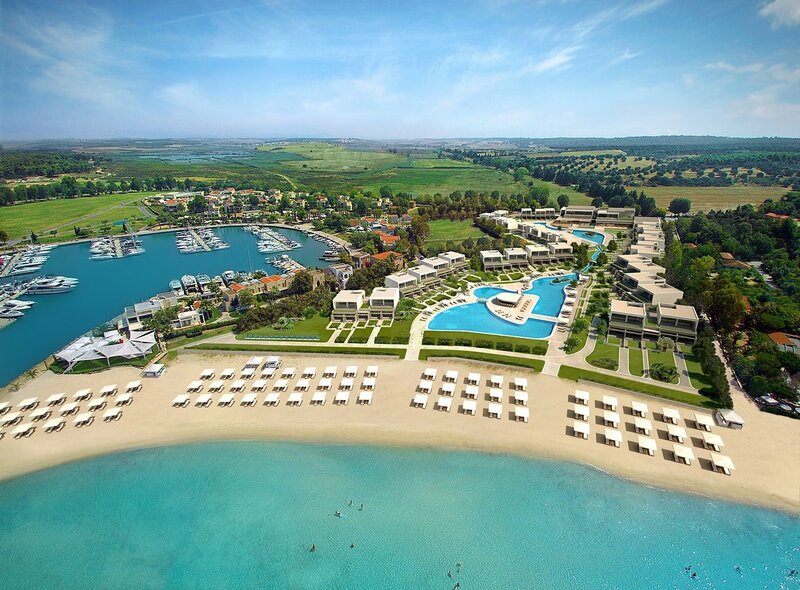 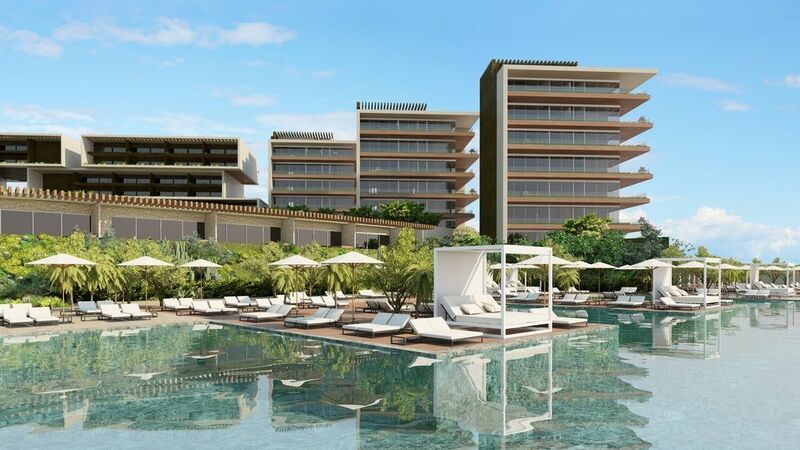 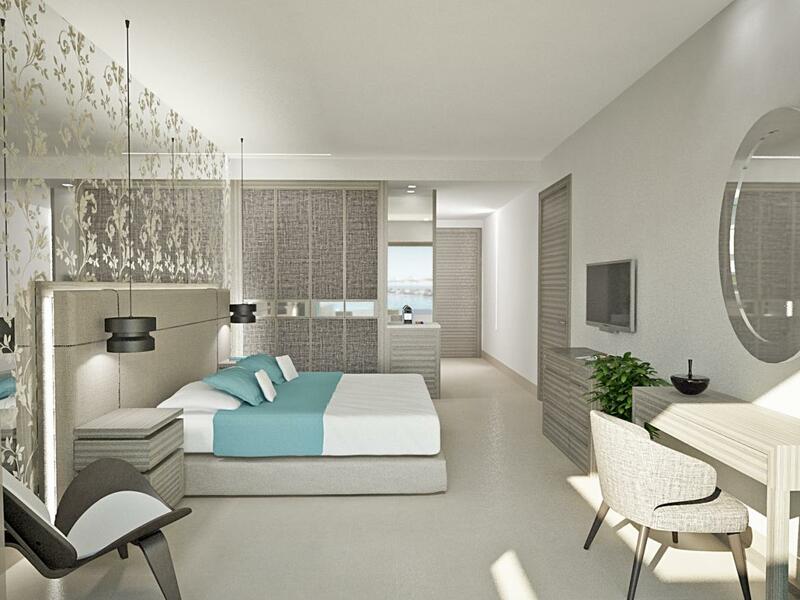 172 rooms and suites will offer sea views and access to the resort’s facilities: multi-level tropical pool, Amari’s signature Breeze Spa, two restaurants, and a gym. 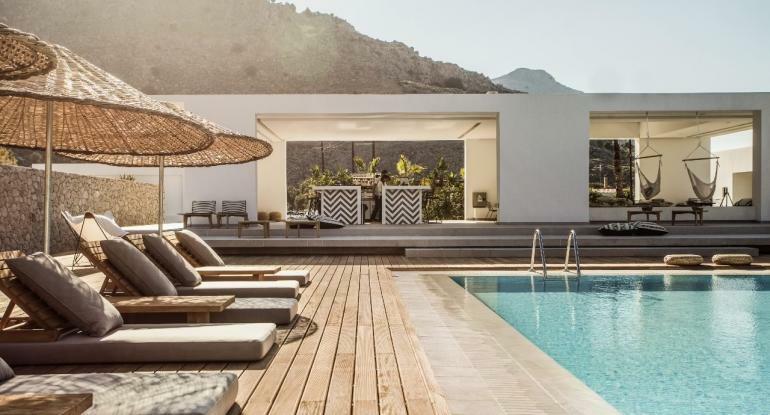 Second Casa Cook in Greece (after Rhodes), the Kos location offers a pristine beach on the vivid blue waters of the Aegean. 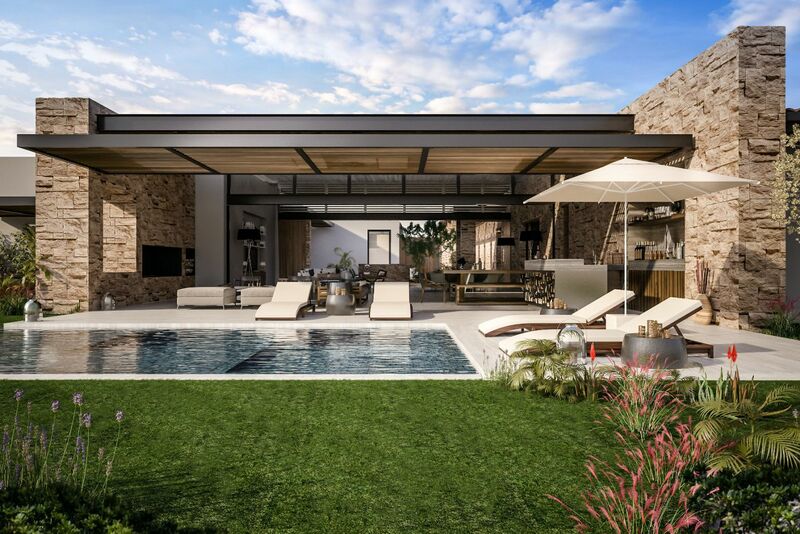 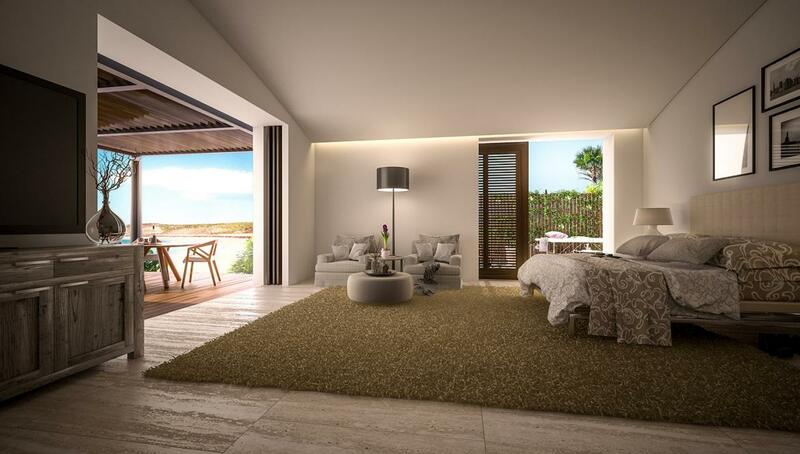 The beach houses will offer large terraces extending into your private outdoor space and will be grouped around pools, courtyards and gardens. 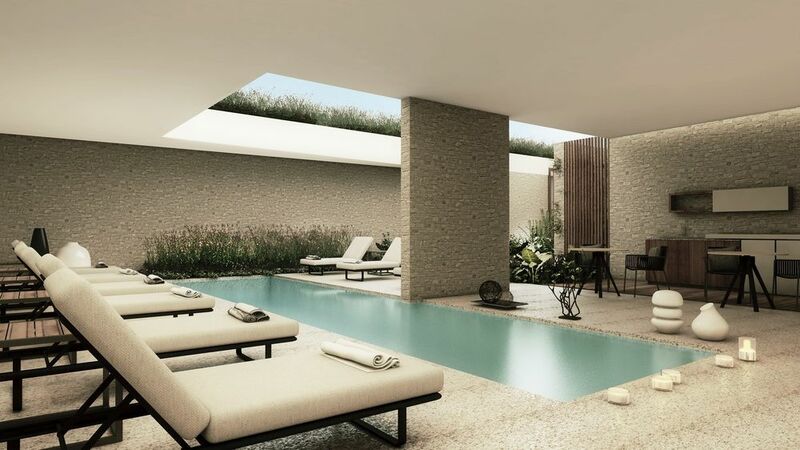 The cubic, one-story buildings are contemporary and minimalist. 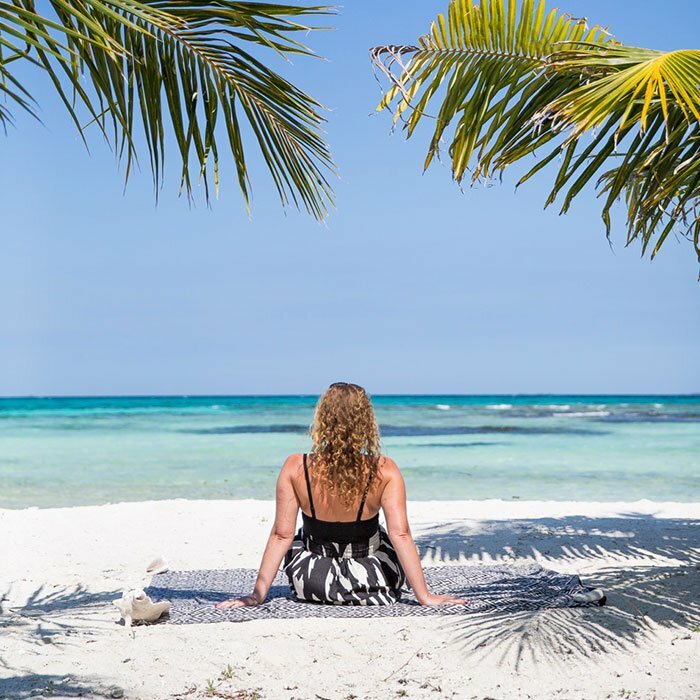 Located on the Eastern tip of Belize, this resort promises a bohemian look and feel paired with amazing amenities: fresh seafood restaurant, pools, a rum bar and a library will cater to 47 suites and cottages, plus 47 larger villas situated along the lagoon and the beach – all just a short swim away from the world’s 2nd largest coral reef. 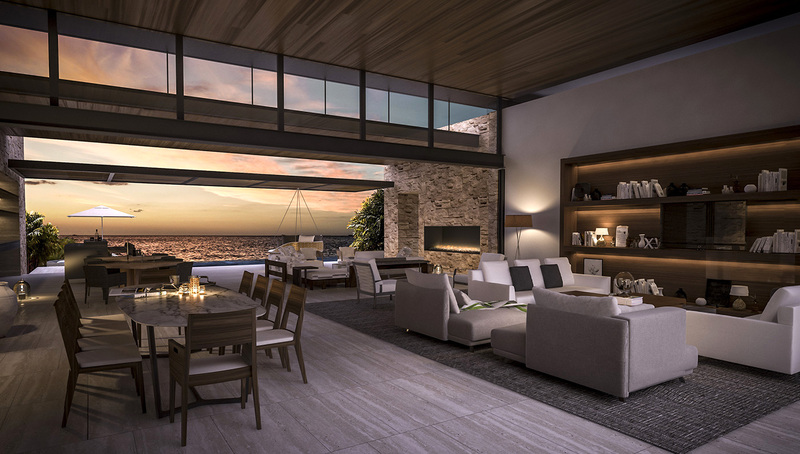 Nestled on the protected shores of Puerto Los Cabos, this resort will feature single level villas with swimming pools, floor-to-ceiling windows looking directly onto the sea, as well as a superbly appointed chef’s kitchen and unique en-suite bathrooms featuring indoor and outdoor showers. 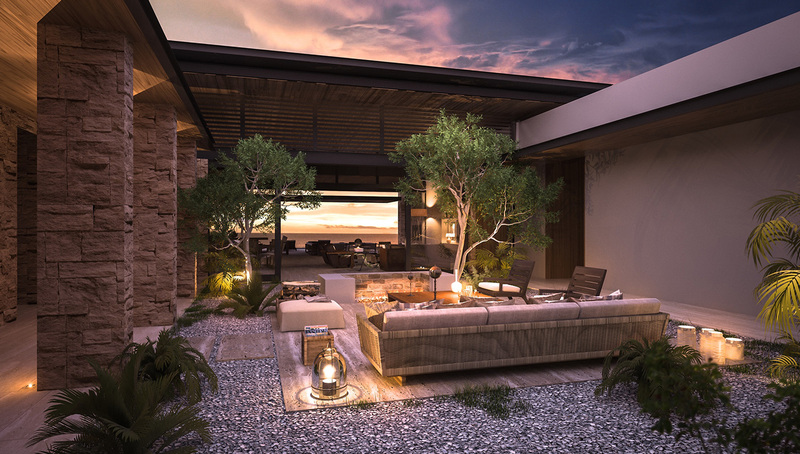 The Ritz-Carlton Reserve in Los Cabos will be the fourth hotel in the prestigious Ritz-Carlton Reserve portfolio. 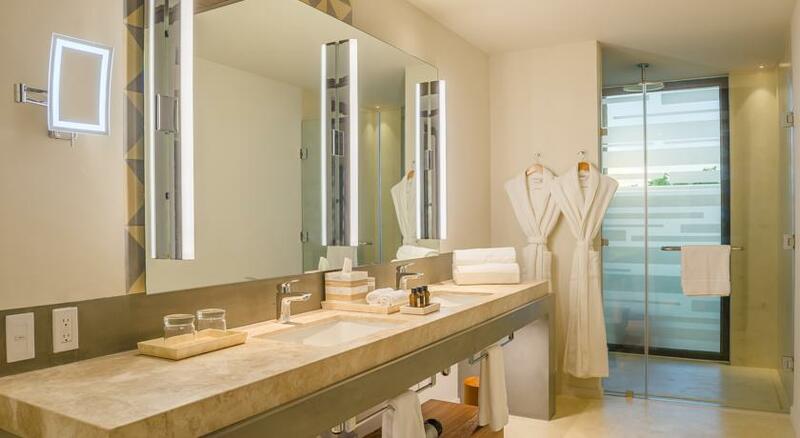 The Residences at Solaz, a Luxury Collection Resort, are located on Cabo´s most celebrated area and pristine beach. 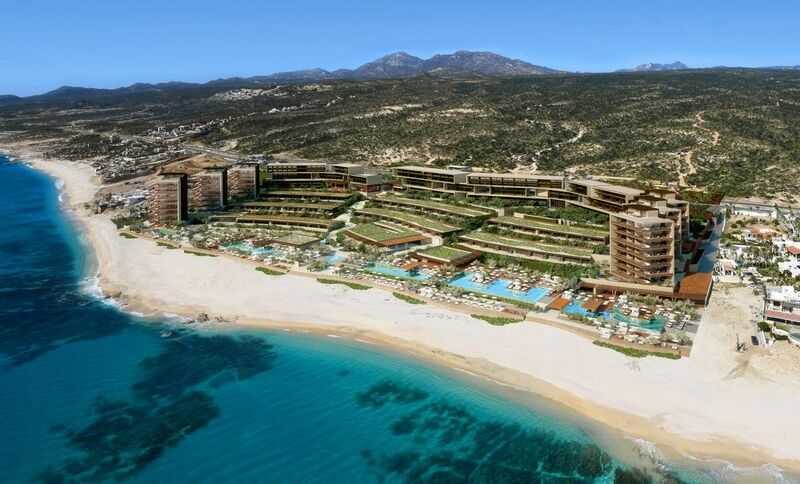 There will be a myriad of activities in which to indulge, ranging from the tennis stadium and sports complex (which will host the ATP Tournament), to an indigenous museum featuring regional artifacts, all this with vast open spaces to walk and enjoy the breathtaking surf and mountain scenery.